Don Mudd Construction was founded in 1994. Don Mudd, owner, started his business as a general construction company. Over the years Don Mudd Construction has specialized in custom home building. 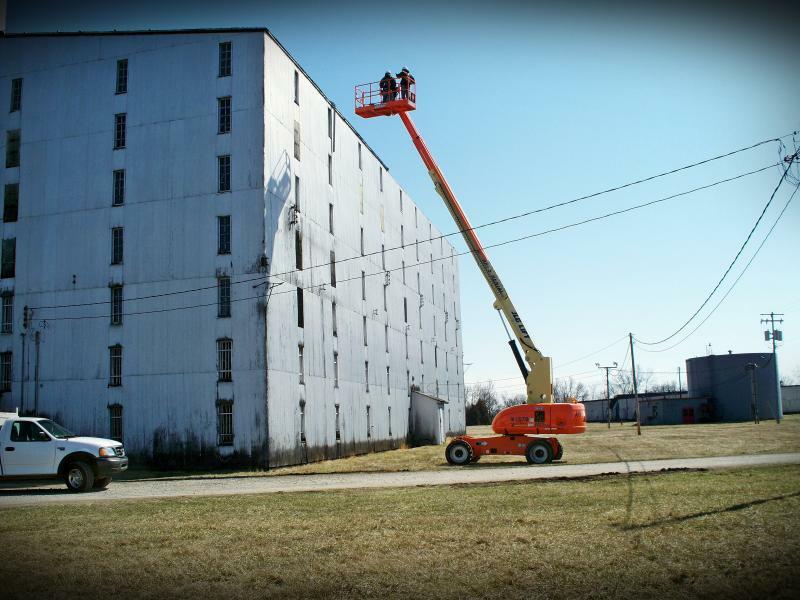 We currently do work for many large commericial operations including Heaven Hill Distilleries. 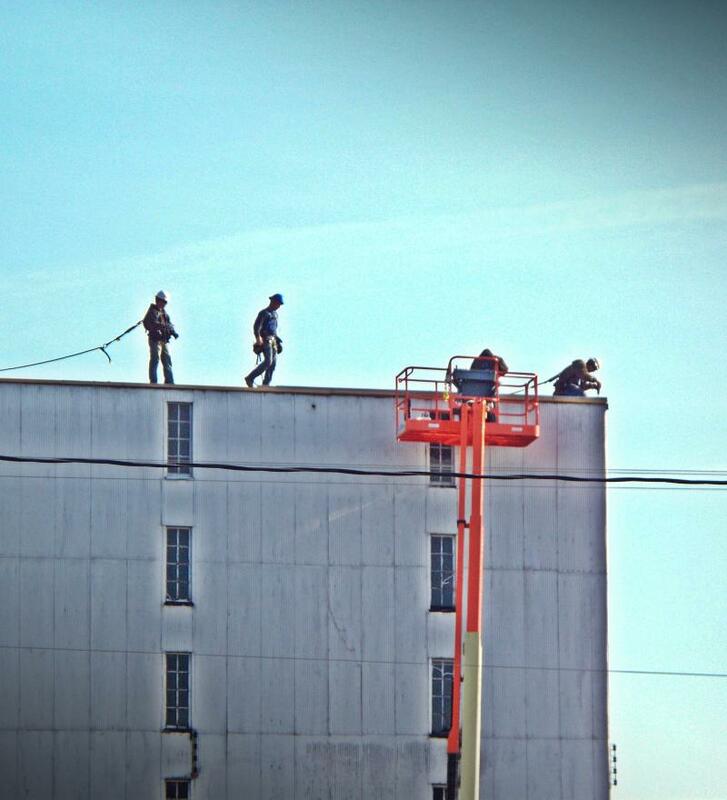 Our hands on approach here at DMC means we have better control over every aspect of every project. From Schedule, To Quality, To Cost. Our principles of honesty and integrity originated with the founder, Don Mudd, over fifteen years ago. He has built his business with hard work and a dedication to doing things the right way. He treats everyone fairly—both customers and employees—and as a result, his company has grown and prospered over the years.